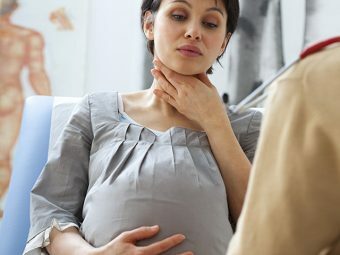 Is It Safe To Consume Antacid During Pregnancy? Antacid During Pregnancy - How Does It Work? 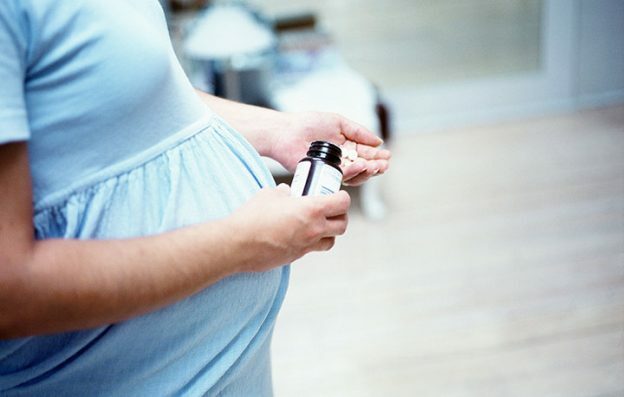 Is Consumption Of Too Many Antacids Safe During Pregnancy? 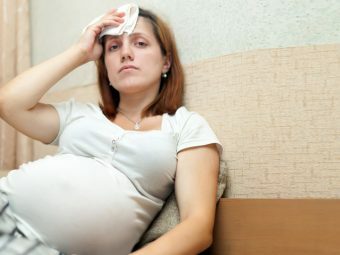 Pregnancy is a beautiful period in your life, but it is also a time of discomforts and anxiousness. One such discomfort that is a part and parcel of pregnancy is heartburn. Heartburn is a strong and burning sensation in the chest. It is generally caused by the acid that passes from the stomach into the esophagus, which is the tube which leads food from the mouth to the stomach. There are various ways to ease the pain of heartburn and making changes to your lifestyle and diet is one of the ways. But if you are looking for a more scientific way then consumption of antacids during pregnancy may actually help in reducing heartburn. Antacid During Pregnancy – How Does It Work? When you eat something, the stomach generates acid to be able to break down those foods and digest them. Antacids do not work on the acid which is already present in the stomach. It helps in reducing the secretion of further acid into the stomach, thus reducing the acidic environment in the stomach. This, in turn reduces the discomfort. Therefore, it is advisable to consume the recommended antacid before you take a meal because in that way the secretion of excess acid will be stopped. While some of the antacids require prescriptions, others can easily be obtained from the counter. Nowadays, all the antacids are considered safe by the doctors, at least during the first trimester. However, it is strictly advised that you check with your doctor before taking any form of medication, no matter how safe it is considered. Antacids which contain calcium carbonate are probably the best choice for antacids. These are not only fast and portable but are also effective. These types of antacids could be all that you actually need. The plus side is that some of them even taste good. Antacids which contain magnesium oxide or magnesium hydroxide are another good option. This is a god option to reduce indigestion during pregnancy. Most of these antacids come either in liquid or tablet form. Remember that intake of any form of liquid, even if it is water, will cause your stomach to produce acid. Try to consume as little water as possible. The antacids which contain aluminium, such as aluminium carbonate or aluminium hydroxide as an ingredient should be avoided while you are pregnant. Aluminium, when taken in large doses, can lead to constipation. If it is consumed in a recommended dosage then it is safe. Remember that this is not the best choice though during your pregnancy. Tablets which contain sodium carbonate and are often sold as antacids should also be avoided while you are pregnant. Since it contains higher amount of sodium, it causes retention of water. Water retention is not something you should encounter during your pregnancy period, as it not only affects the health of your baby but you as well. With so many over the counter medicines available these days that are said to be safe during pregnancy, it can be difficult to know the truth. While heartburn is a very common issue during pregnancy, you may want to avoid taking medicines as much as possible. Have a word with your doctor and check on all the dietary changes that could help reduce this condition. Eat healthy and stay healthy!